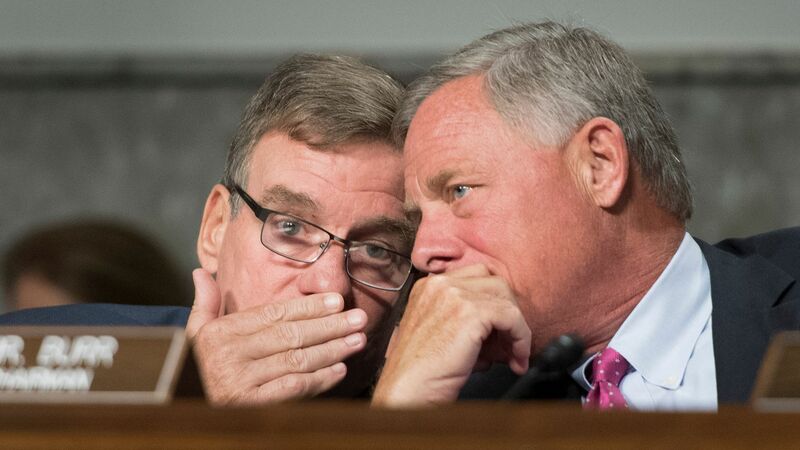 Senate Intelligence Committee chairman Sen. Richard Burr (R-N.C.) said on Friday that the committee has "made referrals...to the special counsel for prosecution," and that many of those referrals were because they believed the witnesses were lying, the Washington Post reports. Why it matters: The committee has interviewed more than 200 people since special counsel Robert Mueller's investigation began, per the Post, including Michael Cohen who pled guilty for lying to Congress this week — though he was not referred by the committee for prosecution. Burr said his message "was if you lie to us, we're going to catch you and we're going to prosecute you, period, end of sentence."